Our double glazing in Romford achieves the very highest standards in both performance and quality. 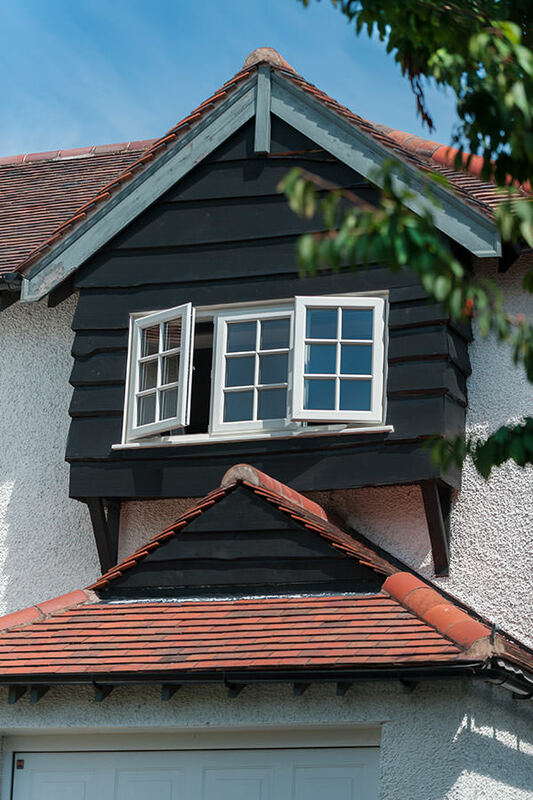 When you choose Homeglaze for your property upgrade, you will benefit from premium windows and doors, as well as the options of porches, roof lights and roofline. Our comprehensive Romford home improvements will help you to make the most of your property, creating a more beautiful and stylish home. 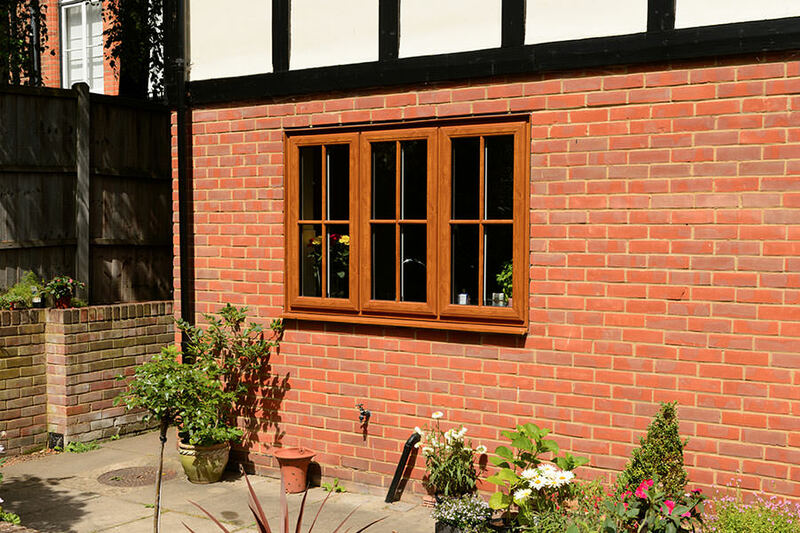 In addition to this, our products are exceptional for thermal performance and security, making your home offer better all round protection. Choosing new double glazing might seem to be a chore, however, with our guide to windows and doors in Romford, you can get inspiration for your new developments. We offer a vast range of products, ensuring you can create the perfect look and efficiency for your personal requirements. Read on to find out more! At Homeglaze, we understand the value of security. It is not only for protecting your home, but also for giving you peace of mind too. 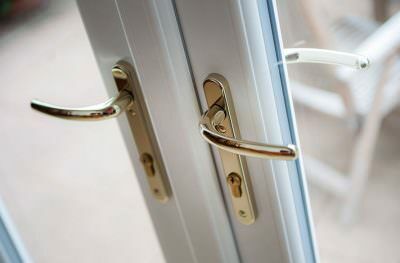 Our windows and doors feature state of the art locking mechanisms from Yale, as well as being super strong and robust. 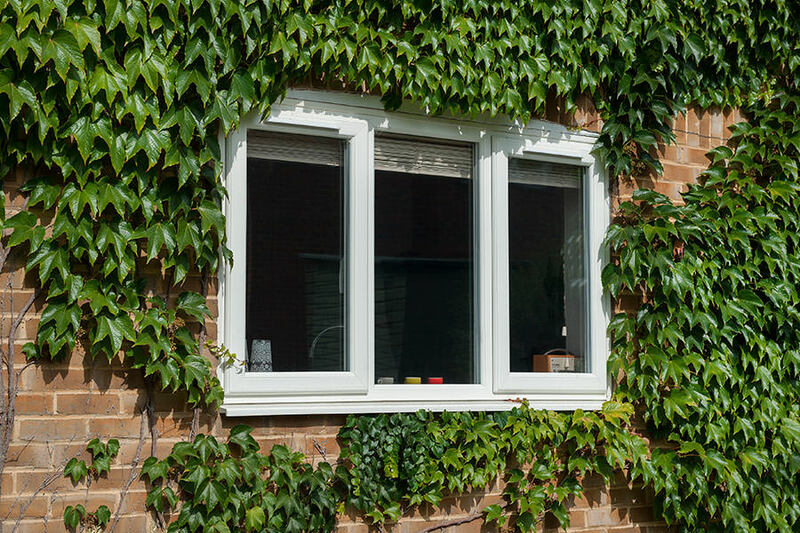 Your home and family will be safe with double glazing from our collection. 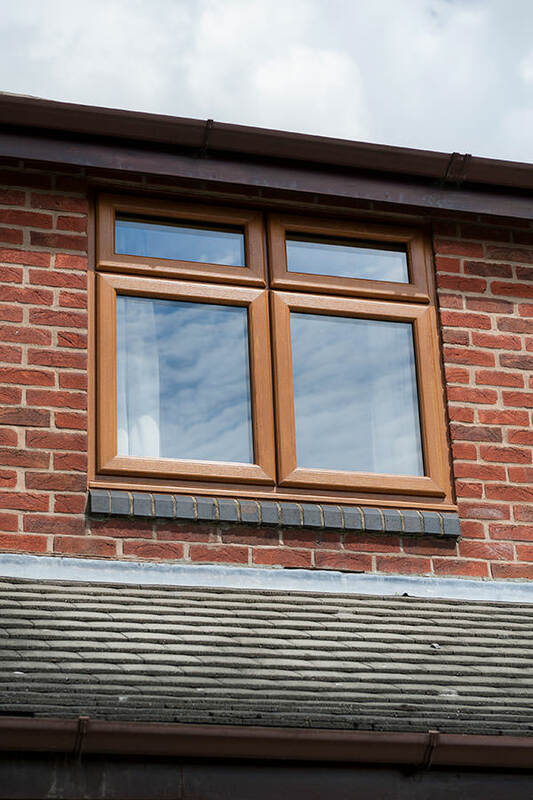 Old and tired double glazing can leak your heating and allow cold air into your home, making it poor for thermal efficiency. Our advanced windows and doors achieve exceptional Windows Energy Ratings which mean you will feel the benefit immediately, and then see it in your energy bills too, as you need to use less heating to stay warm. 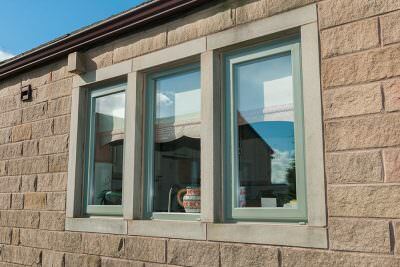 We offer a superior range of options for your double glazing, giving you a wealth of choice. 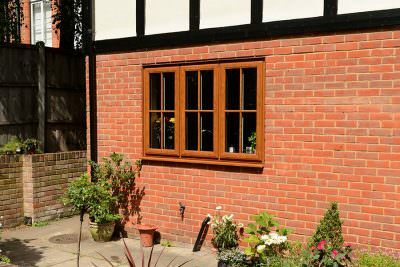 Our collection is truly comprehensive, offering traditional, period replica windows and doors as well as timeless and contemporary designs. You can choose the perfect match for your architecture from our extensive range of quality double glazing in Romford. 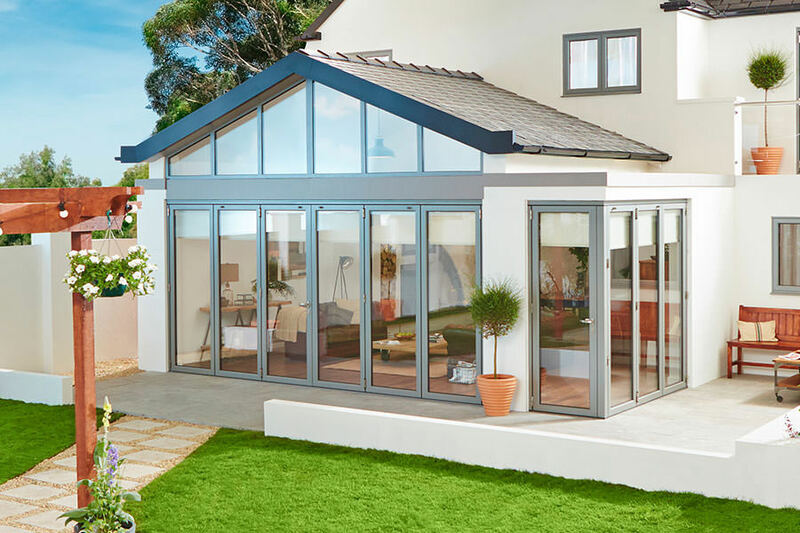 Every homeowner has unique tastes and ideas, and so our complete double glazing range is available with a number of customisation options. You can create the ideal look, by enhancing your windows and doors with a stunning colour finish or natural wood effect, as well as decorative glazing and hardware. Perfect for reflecting your individuality! 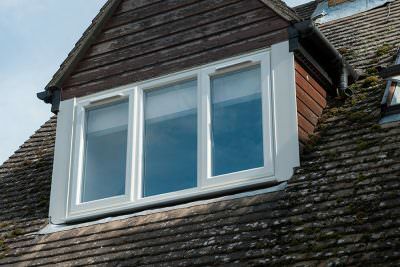 We offer a range of luxury double glazing options for your Romford home improvements. 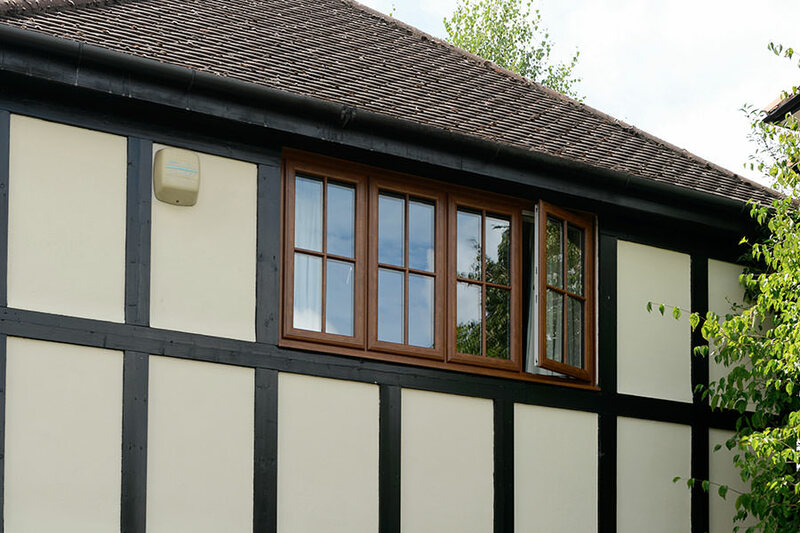 Our state of the art windows and doors feature the very latest technology and innovations. 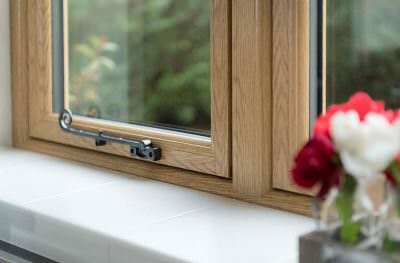 This means that when you choose Homeglaze as your double glazing installers, you will benefit from the best. Our windows and doors are manufactured by industry leading brands Deceuninck and Origin so whether you are choosing uPVC windows or aluminium sliding doors, you can count on having the best there is. 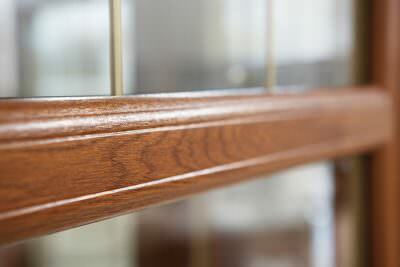 Our installation teams match this quality with a passion for perfection. They will ensure your new double glazing is installed with meticulous accuracy, enabling you to benefit from the perfect fit and finish. 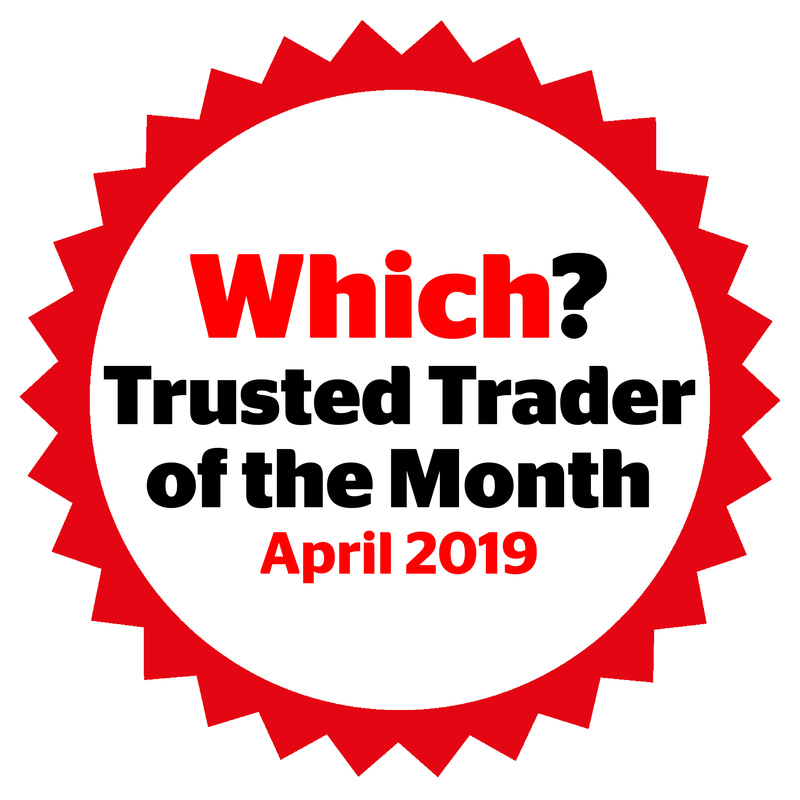 Our services are accredited by the Which Trusted Trader scheme, which means we have been fully assessed and we are continuously monitored to ensure we are offering honest customer service and quality installations. 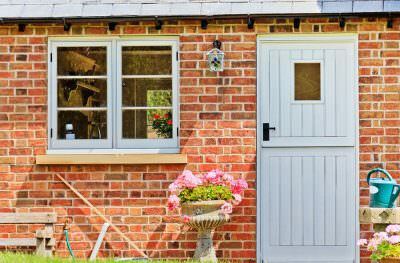 You can be reassured that when you choose Homeglaze, you benefit from the protection accreditation offers. 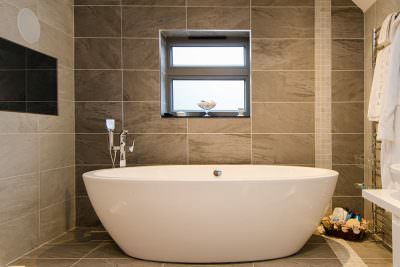 You’re in safe hands when you choose Homeglaze for your Romford home improvements. 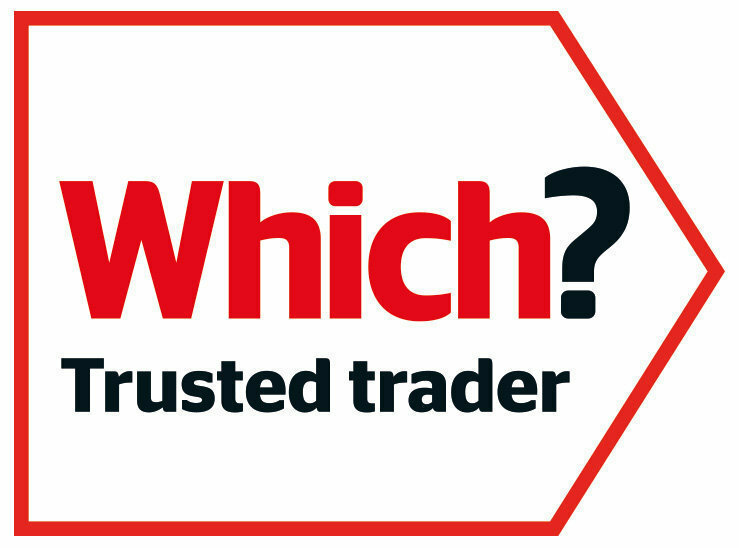 In fact, we are so good at what we do, we were given the Which Trusted Trader of the Year Award 2017 . 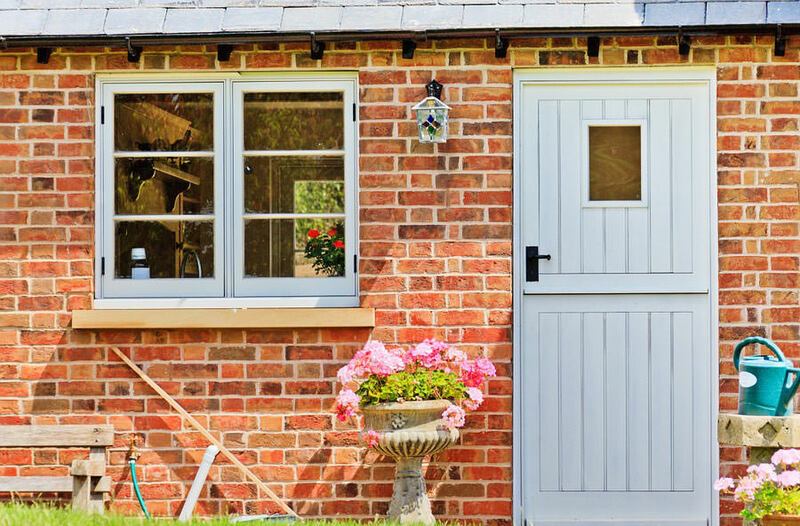 In a nationwide competition, we lead the field with our superb double glazing installations and our incredible customer service. 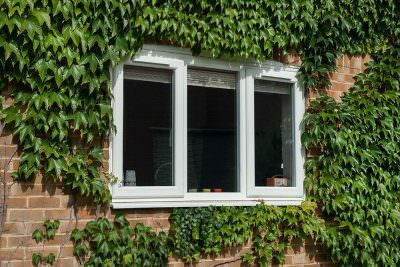 You might expect that premium double glazing of this standard, fitted by award winning experts would be unachievable expensive. However, at Homeglaze, we pride ourselves on offering great value for money. Get your very own, personalised guide price with our online design tools. It takes just a few moments to pick out the ideal specifications for your new double glazing and then our system will provide you with an instant quote. 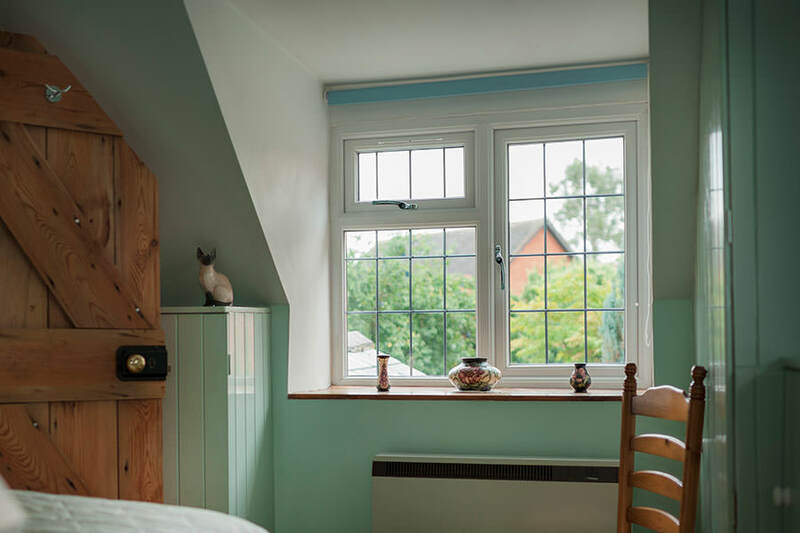 You can also contact us, if you prefer, and our knowledgeable and friendly team will happily help you find the perfect double glazing for your Romford home and budget. 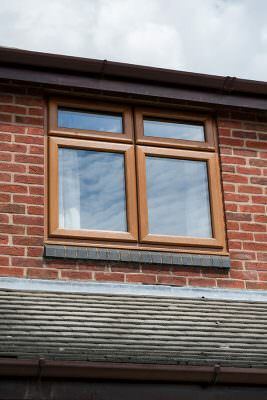 Our double glazing prices in Romford are superb, making your home improvements truly cost effective.